Suzy King attended Hornsby TAFE College and studied fine art under renowned landscape painter, Clem Millward on leaving school. She went on to The Sydney Institute Design Centre to further her education in design, illustration and photography, graduating with a Bachelor of Design in Visual Communications and pursued a career as a sole trader in that field. 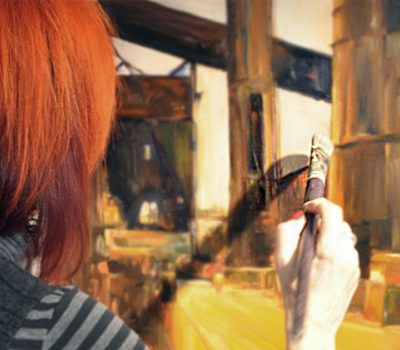 her interest in painting and drawing, mostly in acrylics and gouache, and by 2009 Suzy turned to full-time painting. She has had successful exhibitions in Sydney and NSW regional galleries. Suzy lives and works in Sydney, Australia. Private collections throughout Australia, Canada, USA and UK.